"My soul cannot find rest, till it rests in You, O God." When I was just twenty it gave me great satisfaction that I managed to read, and understand, the Ten Categories of Aristotle without a teacher. I would mention the book at every opportunity, slipping the title in with a touch of awe, smiling to myself when lecturers would comment how difficult it had been for them to answer it. "We should pray to the divine Spirit for the grace to be genuinely self denying. In this is a release like know other, a treasure found in heaven. "Better to know the planner than the plan"
Lord, you are not pleased with someone simply because that person is knowledgeable. In fact, it would be possible for one to know everything there is to know in the whole wide world, except for knowing you, and consequently know nothing. Just as another person could live in blissful ignorance of the great sum of human knowledge, but know you, and be both happy and content. After all, who is better placed - the person who owns a tree and gives You thanks for all the good things it provides; or the one who owns a similar tree and knows its weight and dimensions down to the least leaf, but does not realize that You are its Creator and that it is through You that he or she has use of it? In essence, the latter person is ignorant, though full of facts, and the former person wise, though bit short on details. Whenever there is true fellowship and love between people, God's spirit is always present. In all human relationships, God's spirit is what brings them together. When a life is changed through the channel of another person, it is God who makes that change using the person as a means. The moving power behind all spiritual things, all personal Relationships between people is God, who is always there. No personal relationships can be right without God's presence. are born to eternal life. 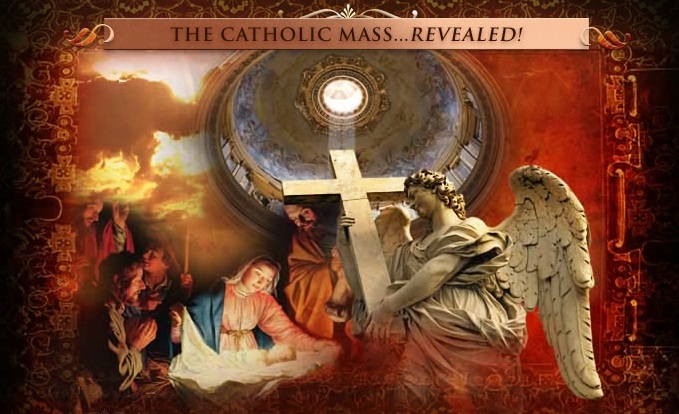 The Utah Catholic Mission welcomes you to observe the Catholic Church, Catholic Mass times and the RCIA throughout Utah. Understanding the Catholic faith. 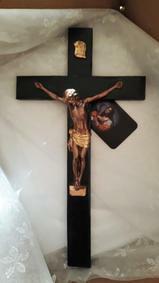 This cross is beautiful and exactly what I was looking for! 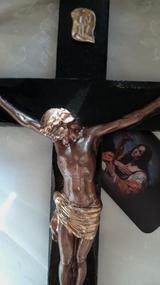 Beautiful cross! It's exactly what I wanted! Very beautiful. awesome communication, fast shipping. Bought for my son who just loved it.